I really like narco peliculas from Mexico (Movies about drug dealers and drug runners) but there are very few sources to find these types of movies. There is one that I know of where you can watch some of these movies online, but I am not sure about the legality of it all so visit the link at your own risk! 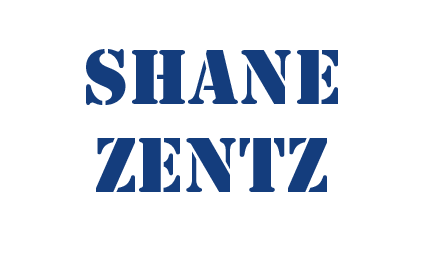 Enjoy your visit to Shane Zentz's website, and please explore all the content on my website. And as always feel free to contact me with any questions and/or comments that you may have about anything at all. Thanks for visiting my website!